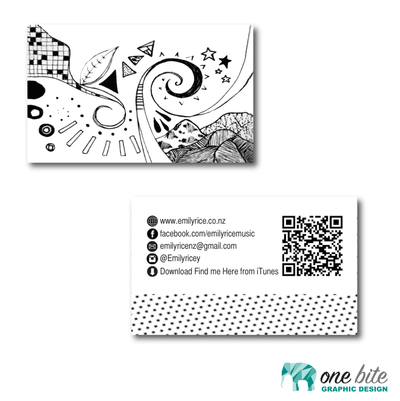 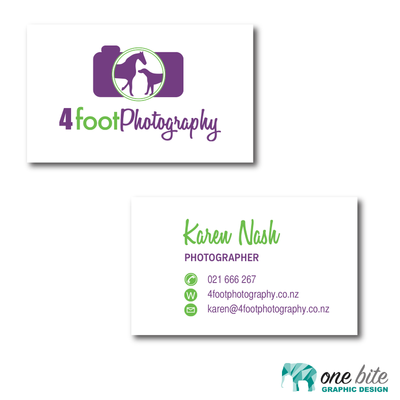 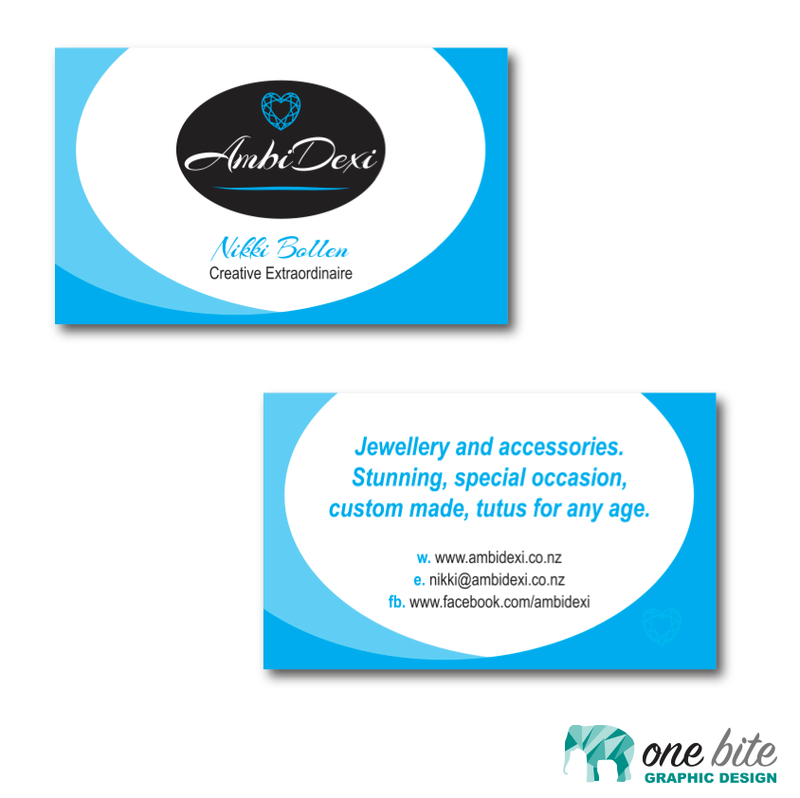 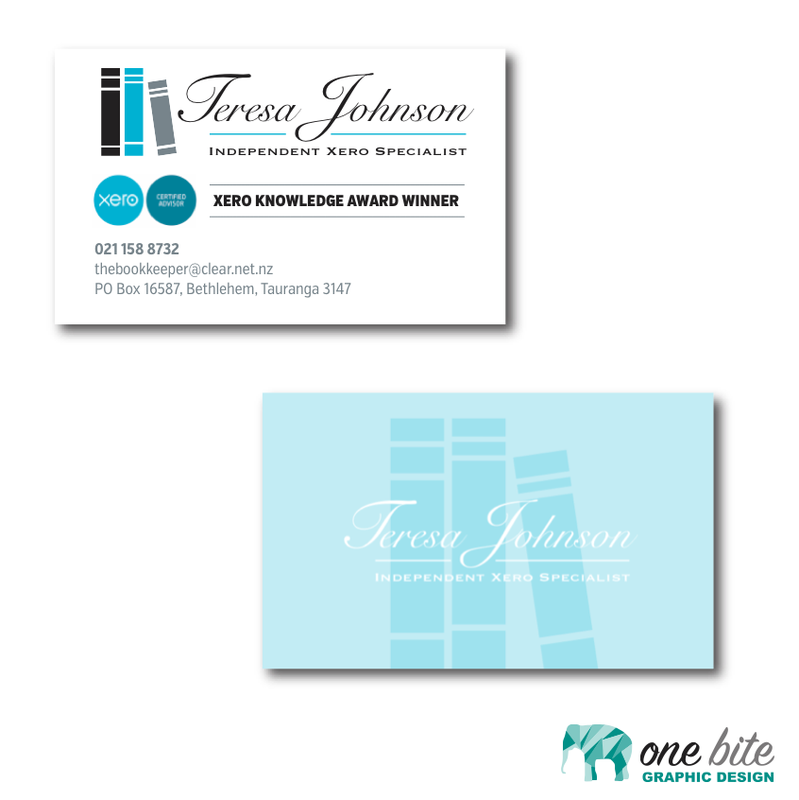 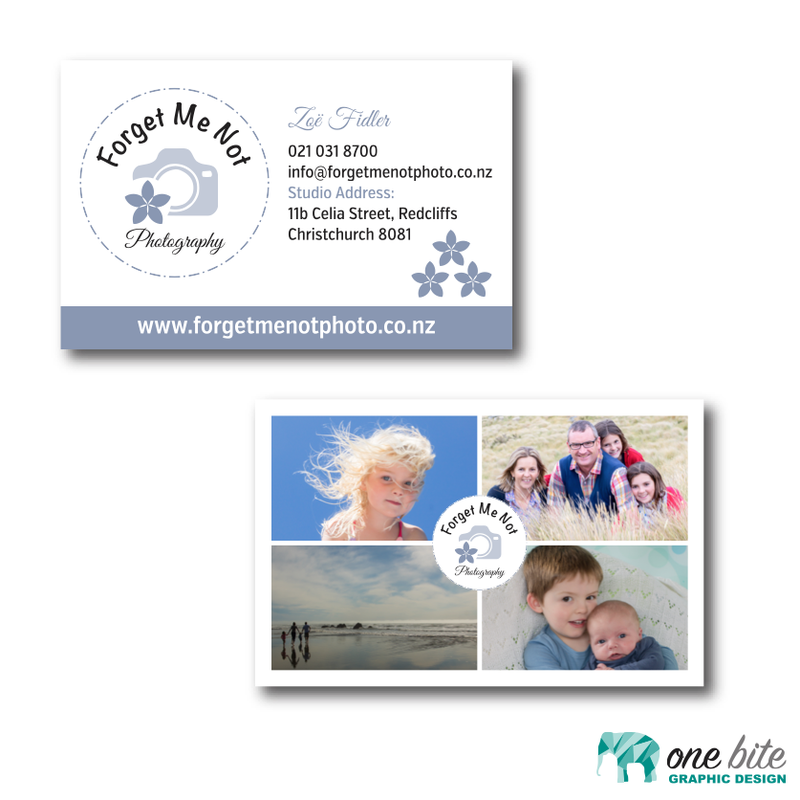 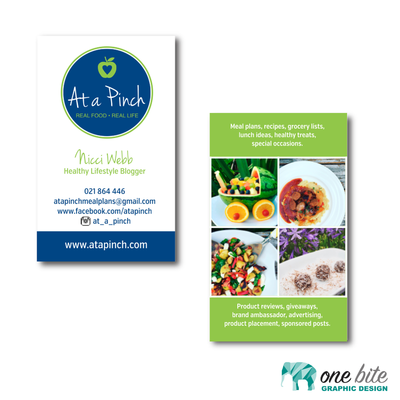 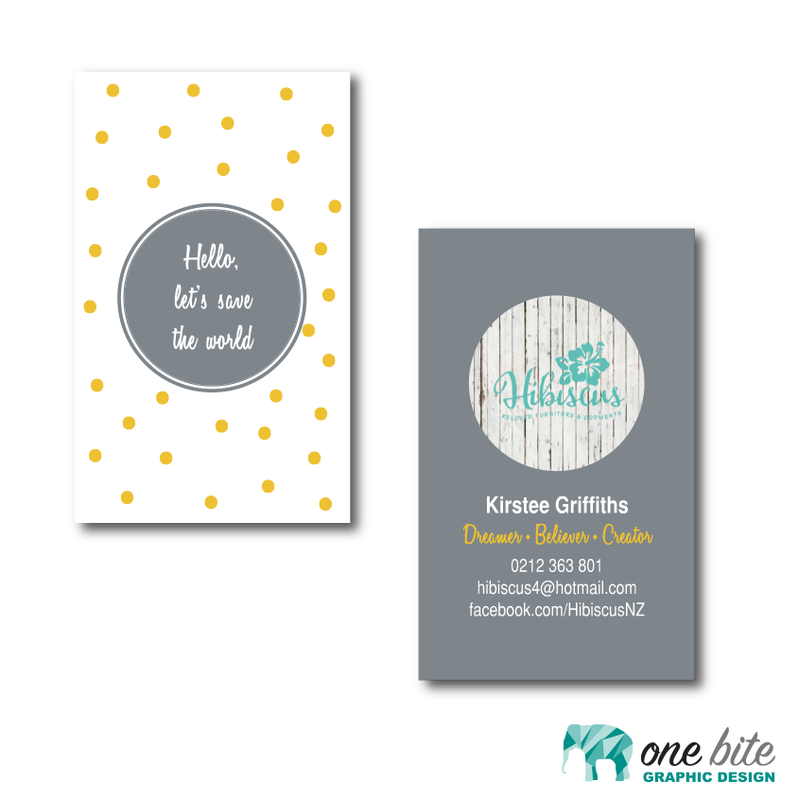 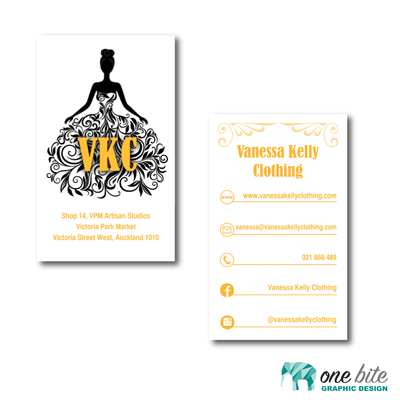 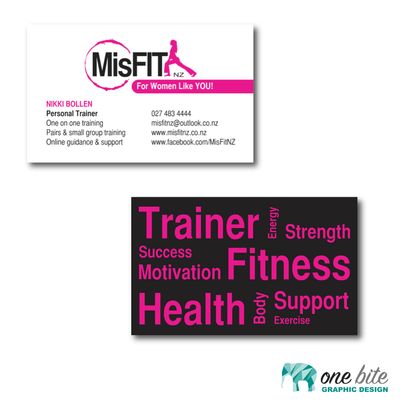 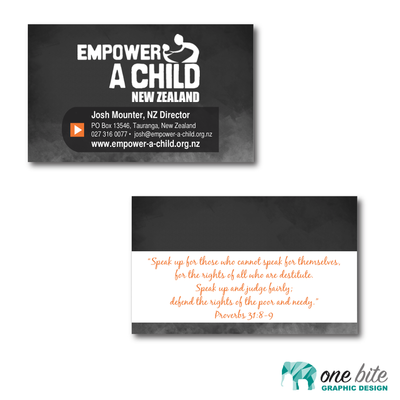 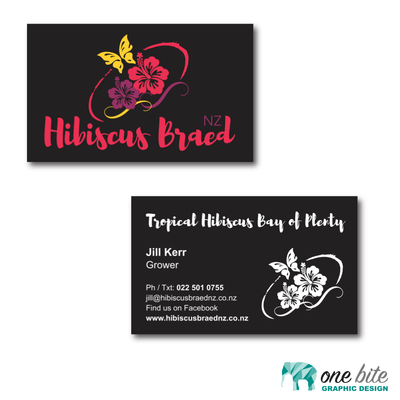 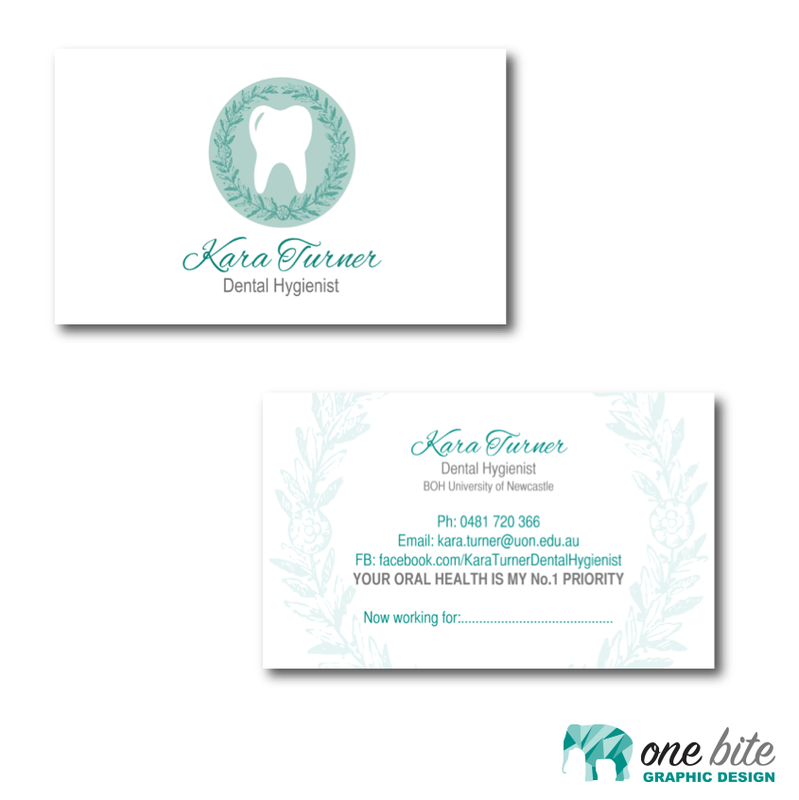 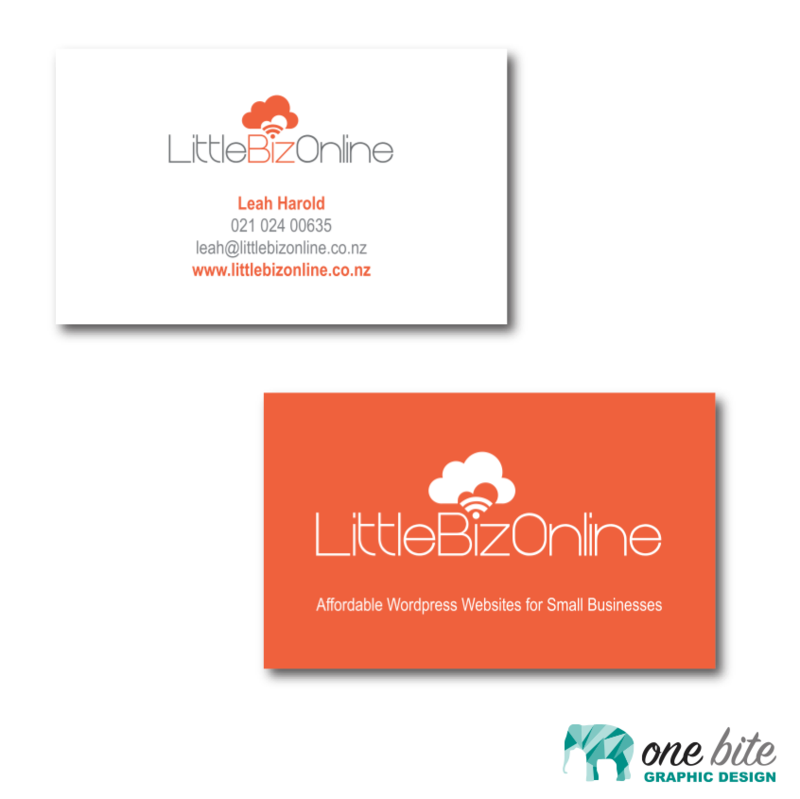 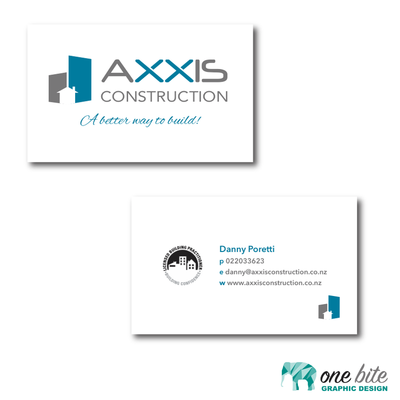 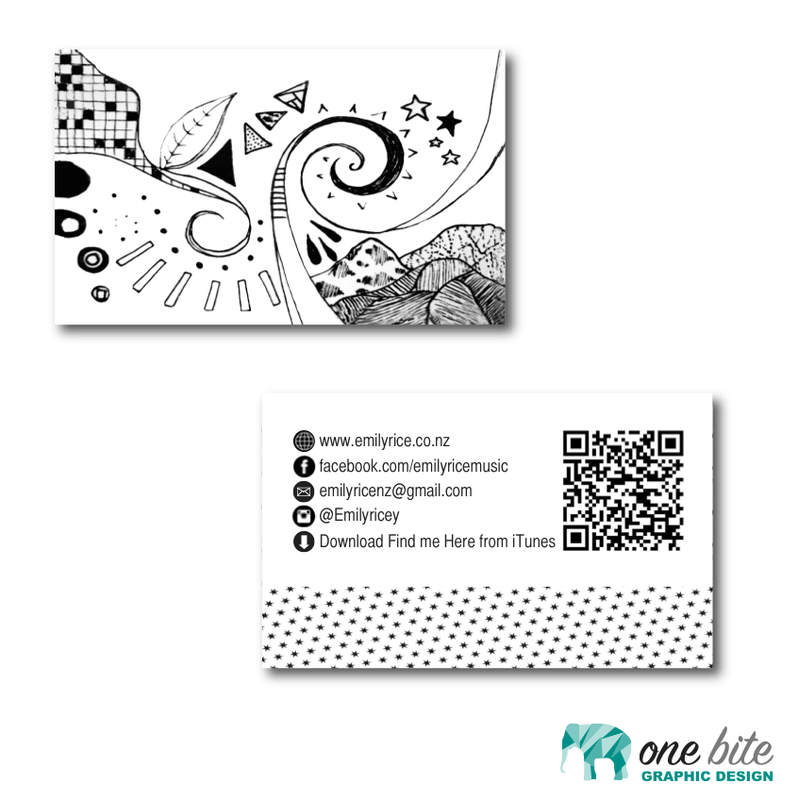 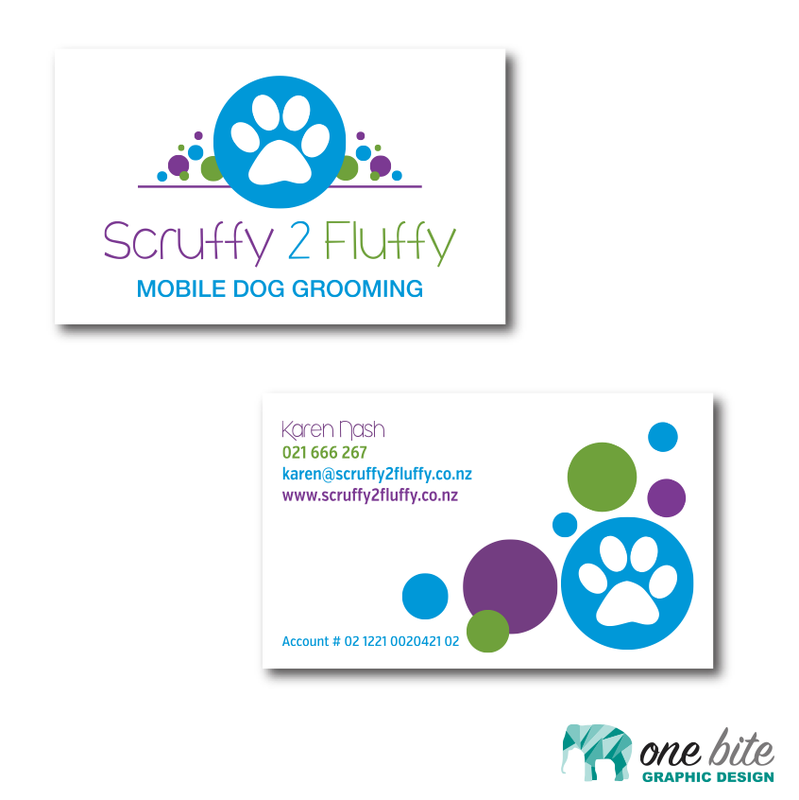 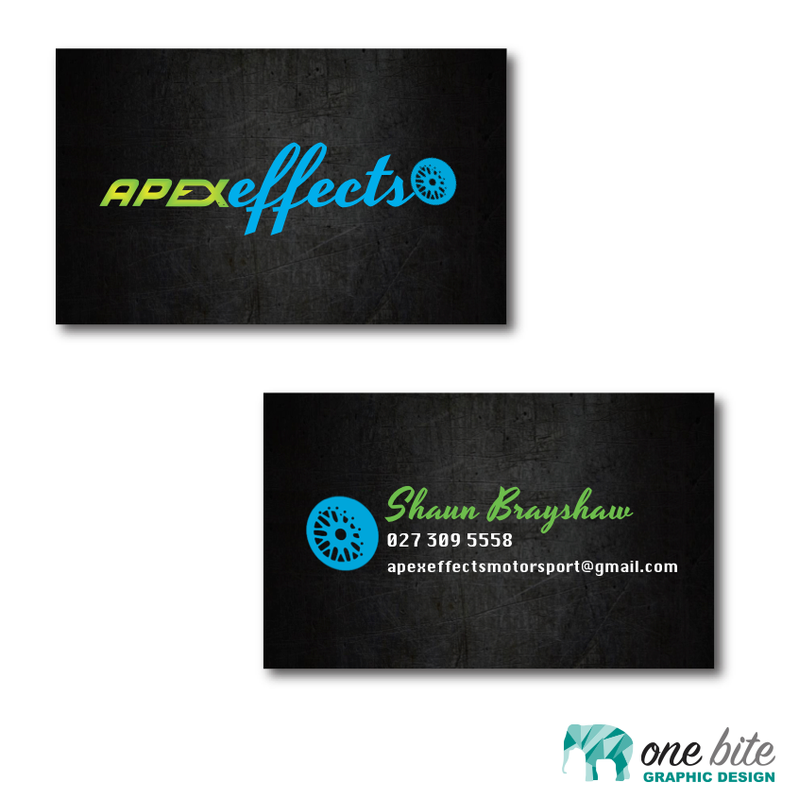 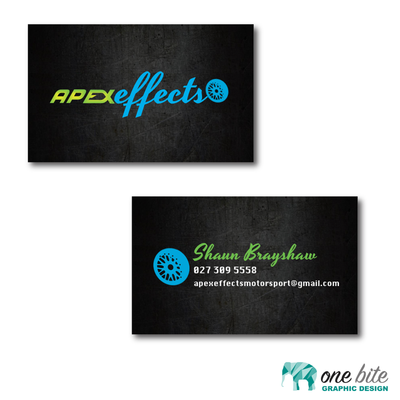 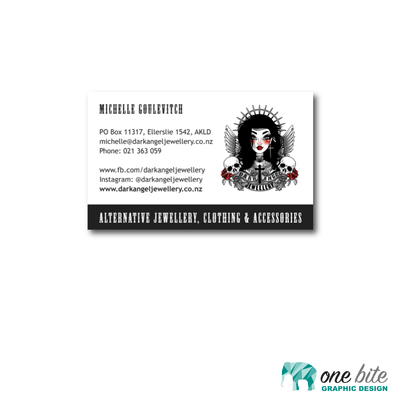 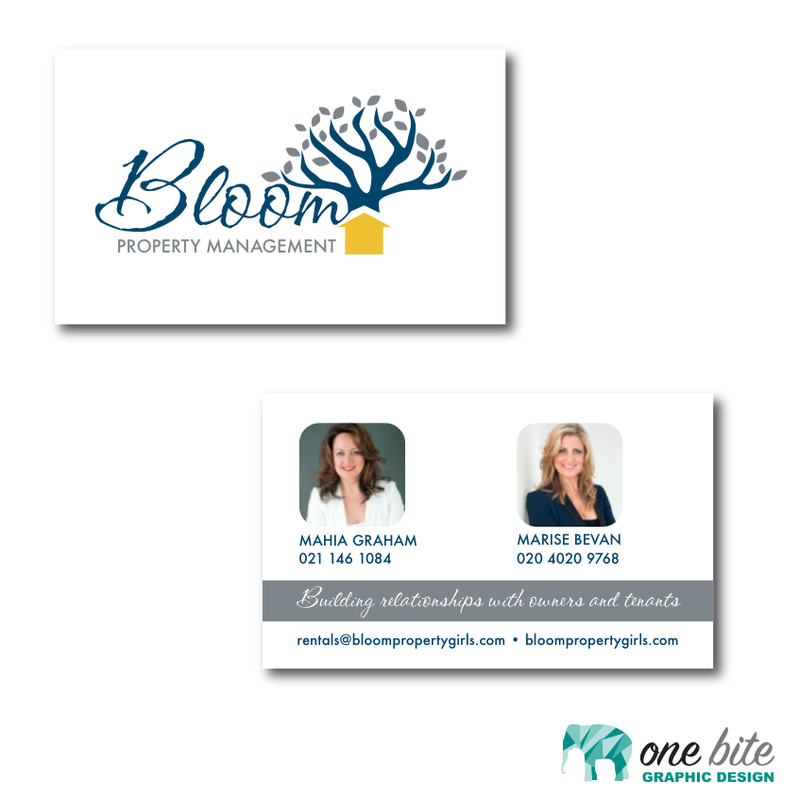 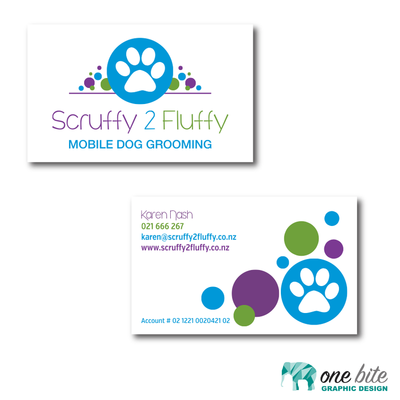 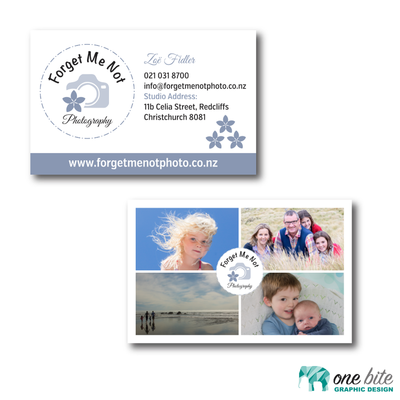 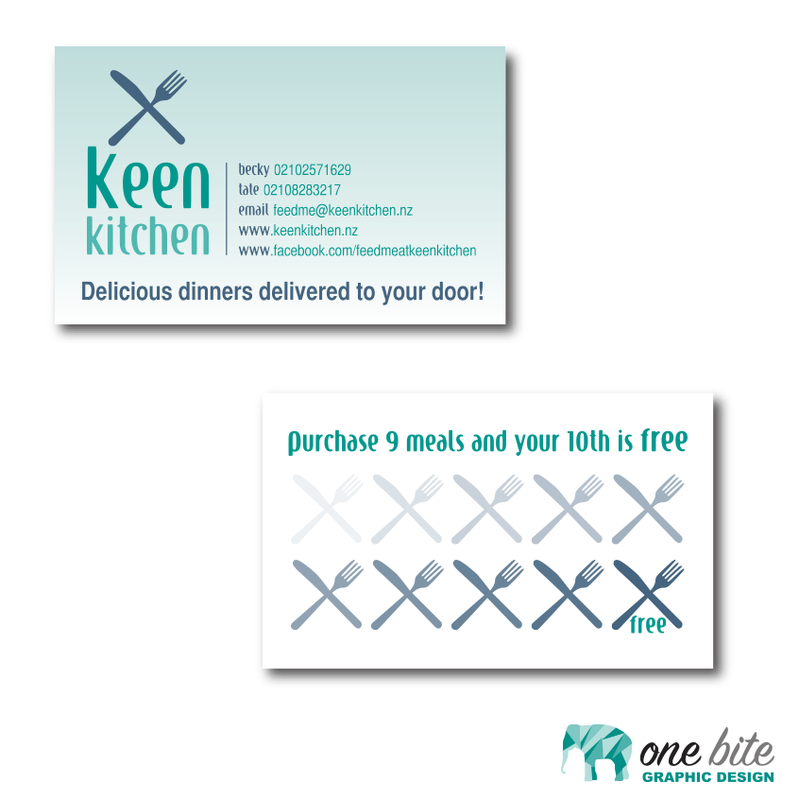 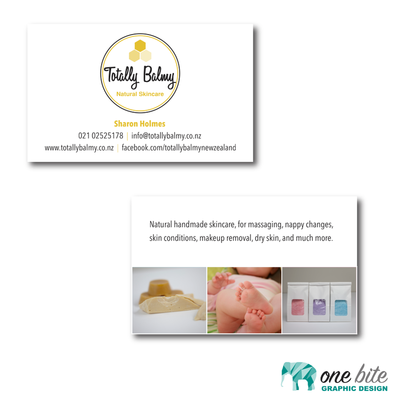 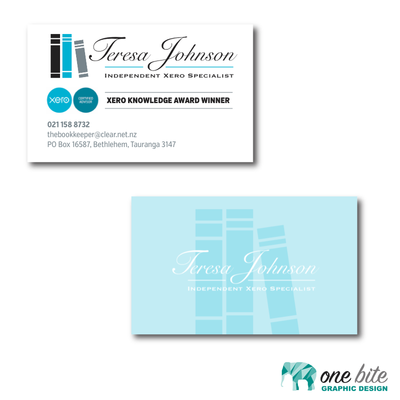 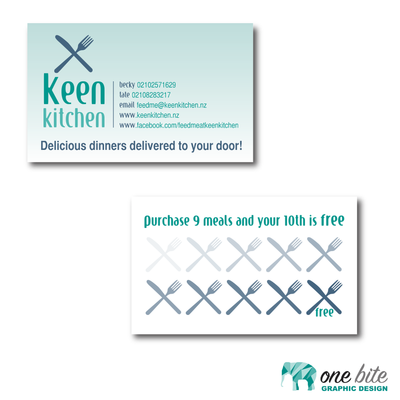 Here are some of the business cards that have been designed by One Bite Graphic Design. 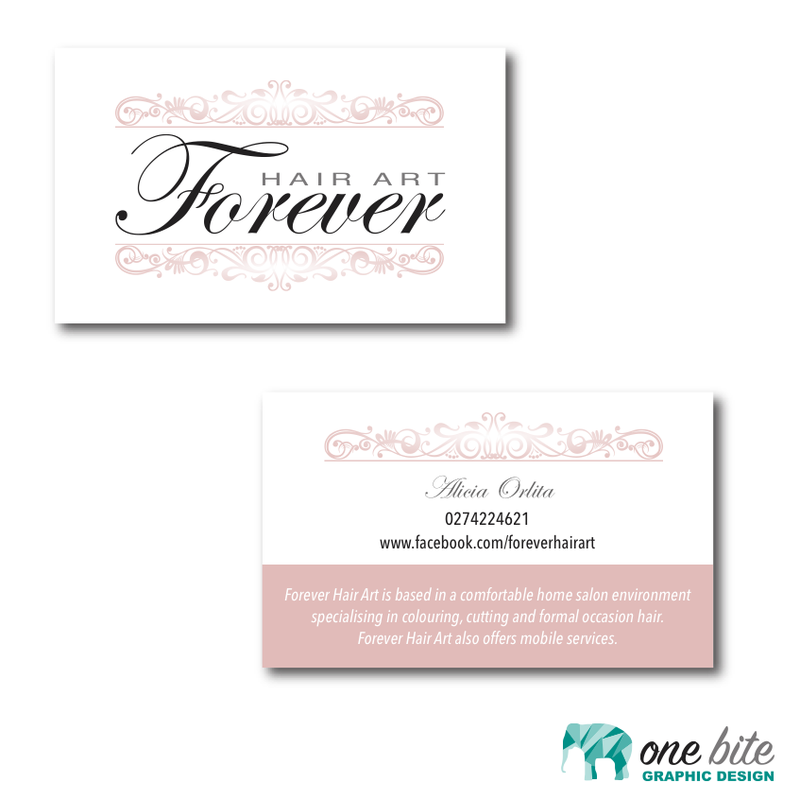 Business cards are an essential business item. 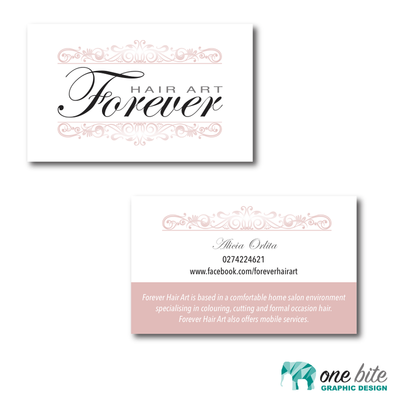 When you have a well designed business card it sets you apart from others by showing your professionalism. 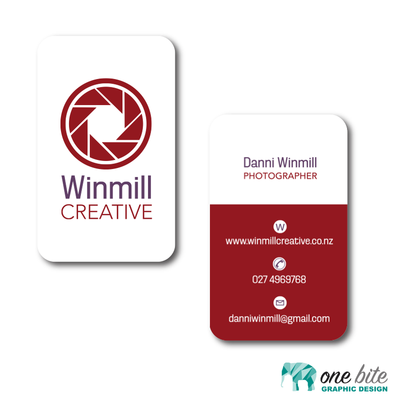 When it is handed out it not only leaves a tangible representation of your brand but it also gives out vital information about you and your business. 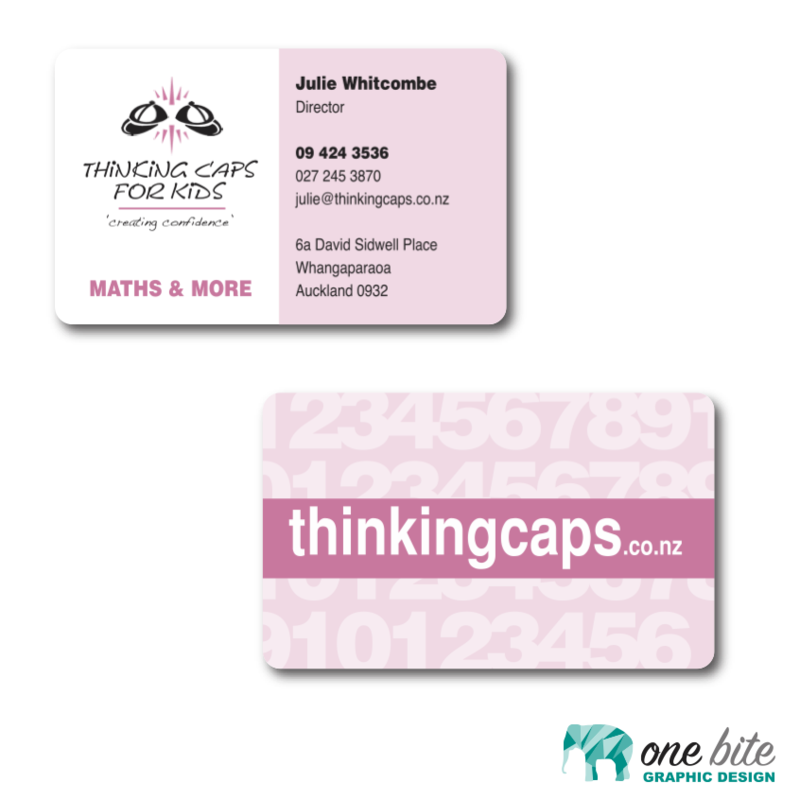 Another benefit is that they are great for networking! 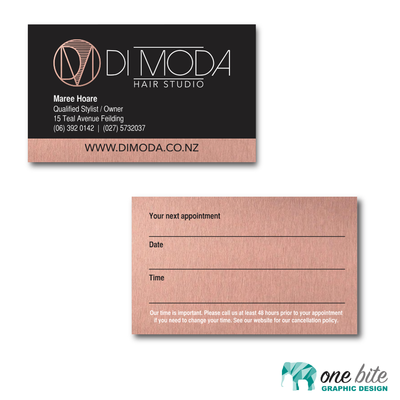 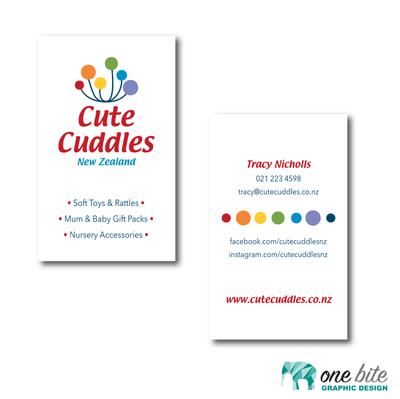 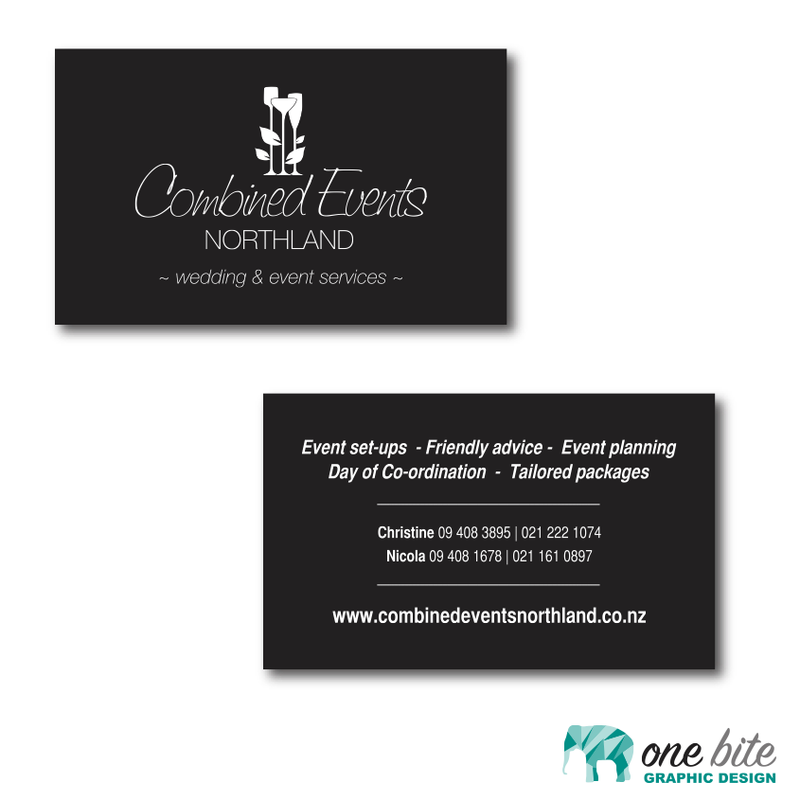 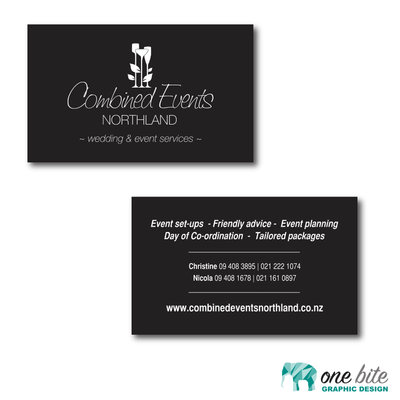 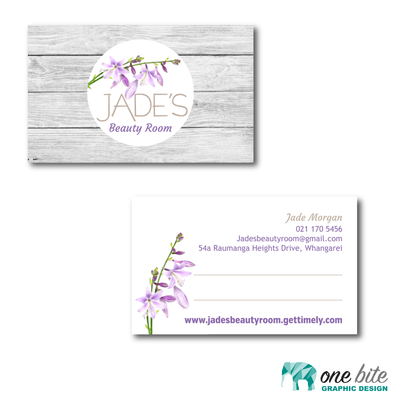 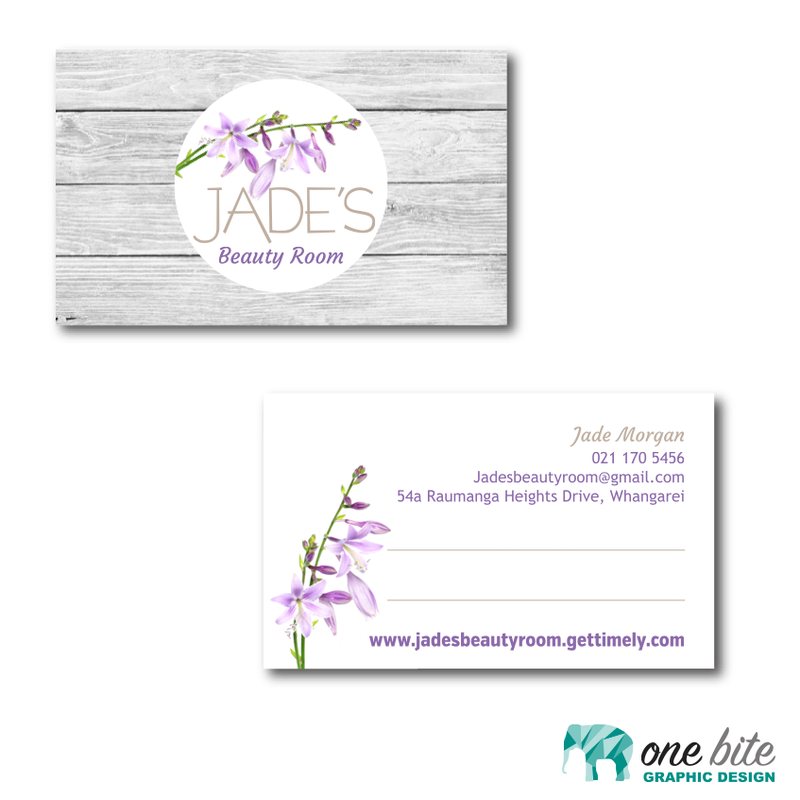 If you have an eye catching business card we are sure it will lead in to more conversations about your business! If you haven’t already got a business card or you are after a re-design of your existing card get in touch with us today!